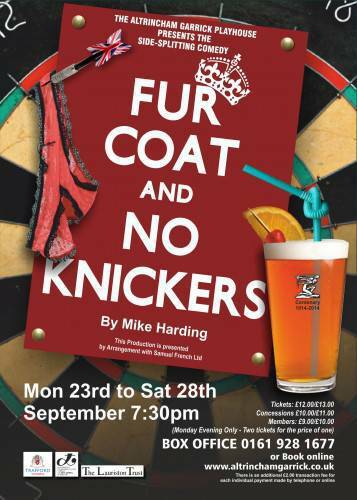 Home» Garrick News » Fur Coat – Tickets! Don’t forget to book for a fantastic night of comedy, written by Mike Harding. Book Early (HERE) to make sure you get the seats you want.